Looking for license renewal or graduate credit? 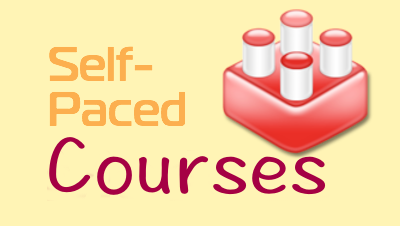 We offer many online courses in a variety of areas. 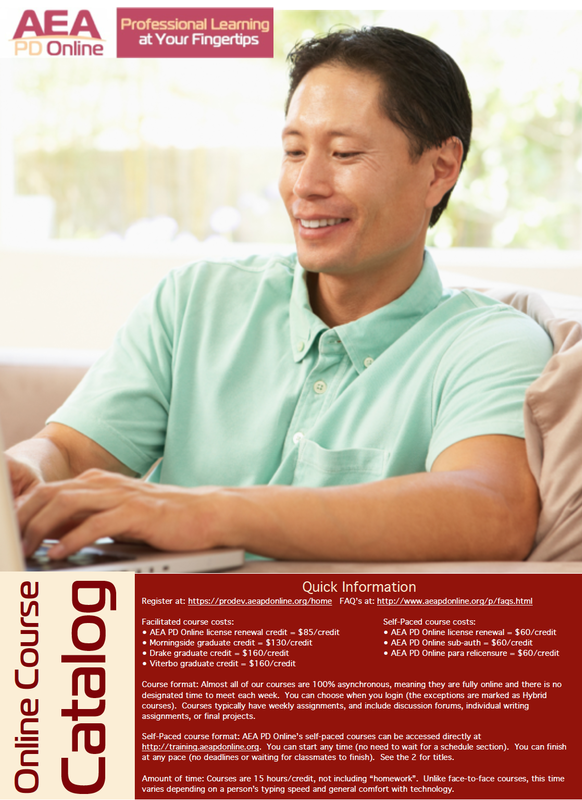 Now, you can check out our downloadable course catalog (pdf), which lists our titles, as well as their descriptions and instructors. When you find a course that interests you, be sure to visit our registration site and search for the next available section of that course.